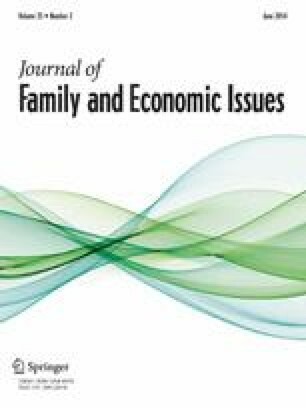 The aim of this paper is to analyse impact of human capital on employment decisions (namely, entry and exit from employment) of first-time mothers in Spain. To carry out the analysis, we use the Fertility, Family and Values Survey of 2006. Transitions are studied via discrete-time duration models with control for frailty. The results indicate that education, previous work experience and living without a partner increase the likelihood of (re-)entering employment and decrease the likelihood of leaving employment after the first child than their low-educated, non-experienced and partnered counterparts. Women in recent cohorts register more (re-)employment transitions than the rest. However, no differences were observed in the transits out of employment across cohorts, which prove small progress in the work-life balance in Spain over the last decades. Finally, the circumstances around childbirth do not seem to influence employment decisions of first-time mothers. Del Boca, D. (2002). The effect of child care and part-time opportunities on participation and fertility decisions in Italy. Journal of Population Economics, 15(3), 549–573. Retrieved from http://www.jstor.org/stable/20007829. Prentice, R., & Gloeckler, L. (1978). Regression analysis of grouped survival data with application to breast cancer data. Biometrics, 34(1), 57–67. Retrieved from http://www.jstor.org/stable/2529588.